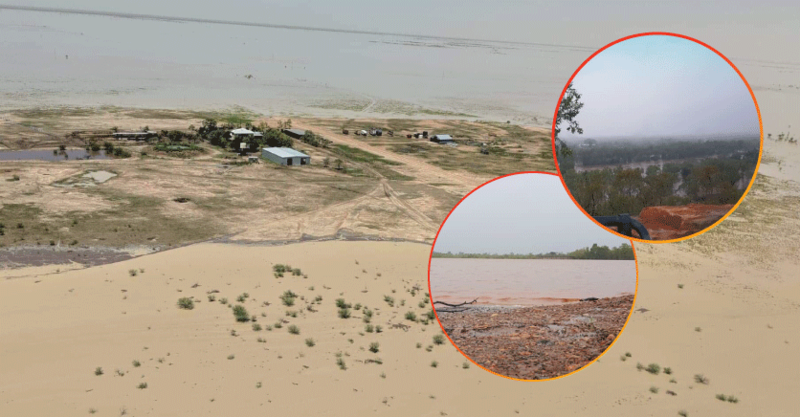 Your gift ensures practical and pastoral care is available to families in rural and remote communities, especially those facing the aftermath of devastating floods and bush fires. 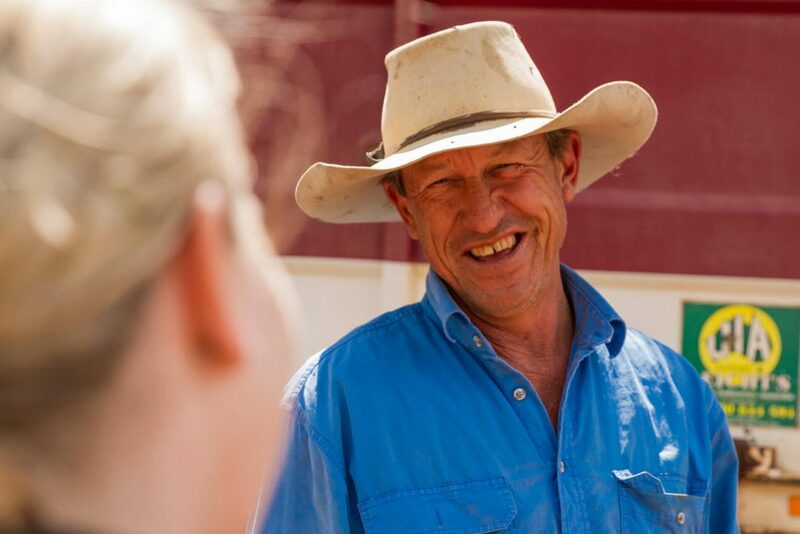 Your generous contribution will go to where it’s needed most, including our Outback Links national volunteering program and the ongoing provision of our Bush Chaplaincy Program. All gifts of $2.00 or more are tax deductible. You can also leave a gift to Frontier Services by depositing directly into our bank account. Please email us at fsfundraising@frontierservices.org or call us on 1300 787 247 so that we can say thank you, give you the correct acknowledgment and issue your receipt.